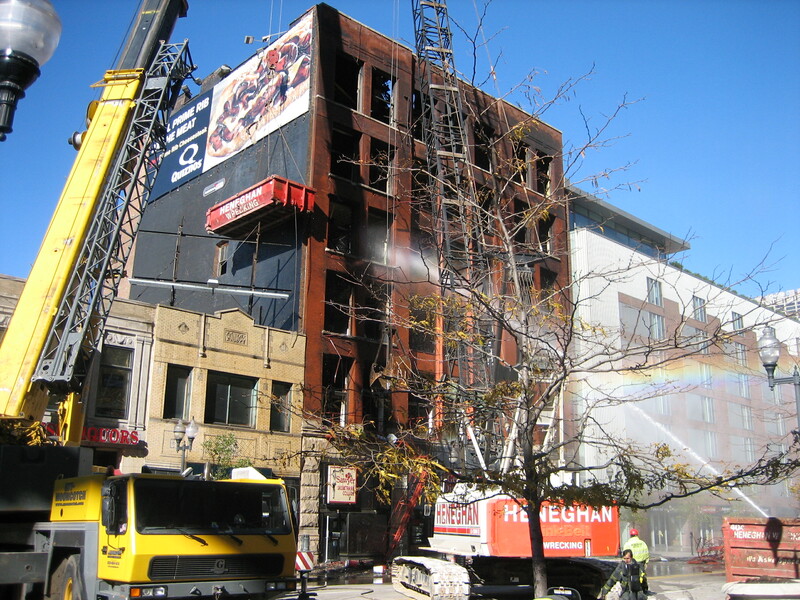 Natural disasters often cause structural failures whether due to fire or extreme weather conditions, therefore emergency response services are a service offering that we include, when disaster strikes Heneghan Wrecking stands ready to help with emergency response demolition services. We can provide expert consultation, skilled structural engineers, the highest quality equipment and trained workers when disasters occur. Our skill and expertise in such matters is critical when it comes to protecting people and assets. Our highly trained workers can mean the difference between life and death so we take our responsibility extremely seriously. You can rely on us to act quickly and with the highest degree of professionalism when it comes to natural disasters. Because we offer this as a service we actively train our personnel for such situations ensuring readiness when and if the time comes that they are needed. As with all of our demolition services we are fully insured and offer on-site recycling if needed. We move quickly and safely to get materials moved off site and get the work site back to functionality in a timely manner. Few companies have the training, insurance, and safety measures to enact emergency response demolition teams like we do. Which is why we are considered the highest quality Chicago demolition company. 630 S. Wabash, Commercial Building on fire along “L” tracks.